Launched in 2018, this cross-UCL initiative supports, funds and promotes the work that UCL academics carry out with partners in global cities, with the aim of investing in sustainable, multidisciplinary research and teaching partnerships. UCL academics Dr Claire Colomb and Dr Florian Mussgnug have been appointed the first academic directors for the Cities partnerships Programme. Academic Director Dr Florian Mussgnug speaks to UCL's Global Engagement Office about his work with the Rome Multidisciplinary Research Hub and his hopes for the launch of the Cities partnerships Programme. 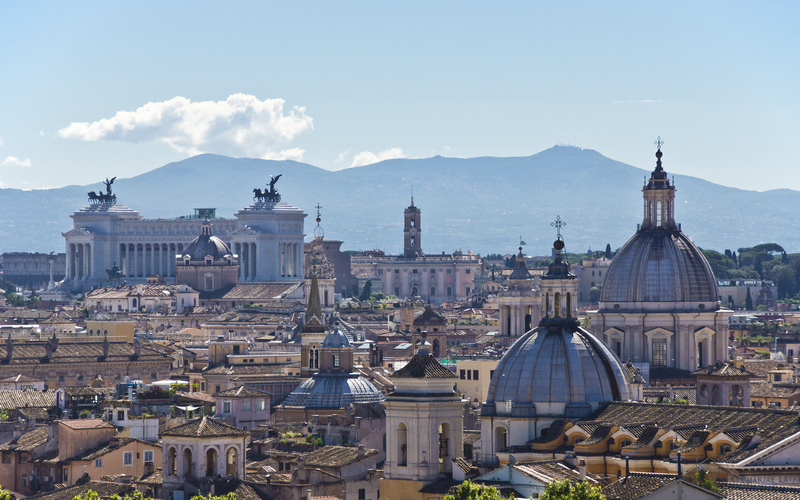 Applications are now open for funding to support academic activity involving UCL academics and partners in Rome between 1 January and 31 July 2019. As Brexit approaches, UCL's Vice-Provost (International) Dame Nicola Brewer blogs about UCL's ongoing approach to Europe. 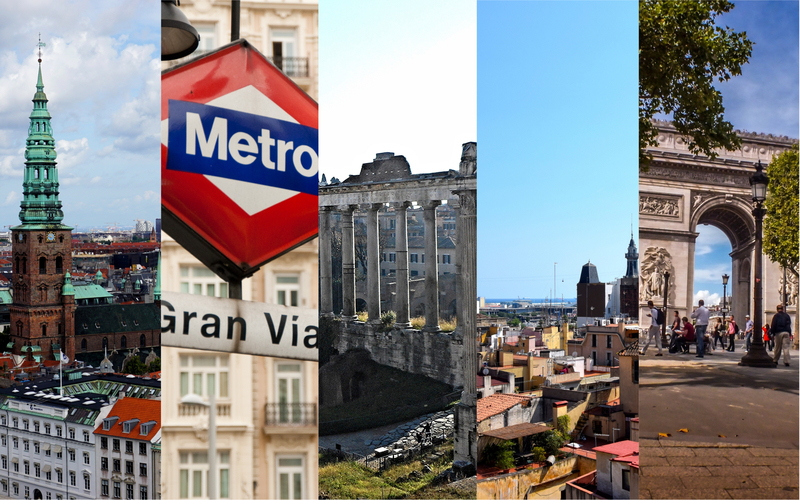 The Cities partnerships Programme is a new initiative from UCL which supports, funds and promotes academic collaborations in research and teaching with partners in global cities across the world. Starting in Paris and Rome, seed funding of up to £5,000 will nurture and support interdisciplinary projects between UCL academics and partners in global cities.